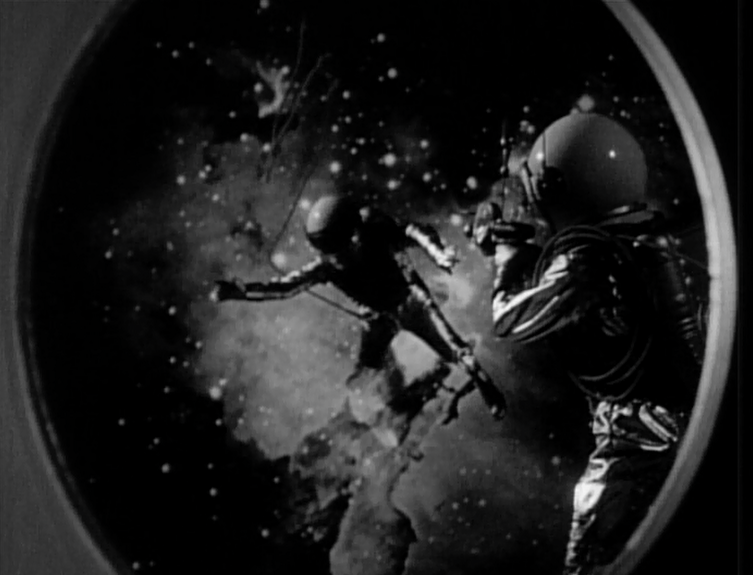 In “The Derelict,” the second-ever episode of Lost in Space (1965 – 1968), Maureen Robinson (June Lockhart) dons a space suit and attempts to save John (Guy Williams), who is outside the Jupiter 2 on a delicate repair mission gone awry. 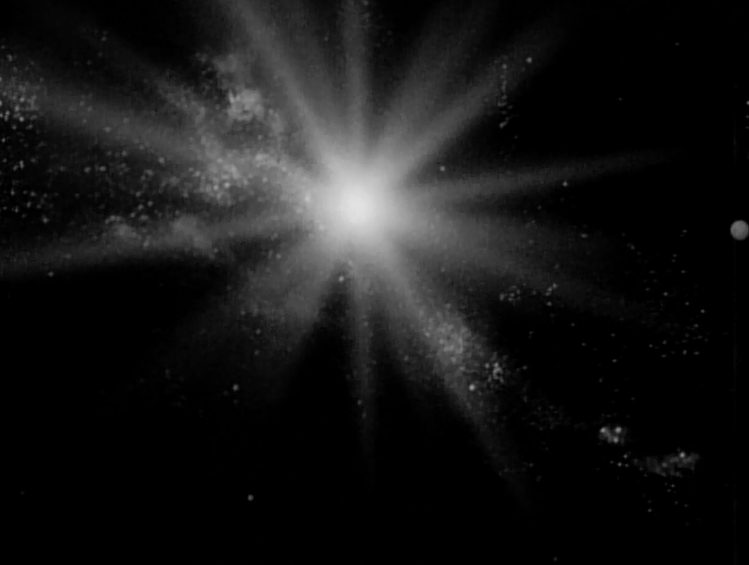 As the Robinson parents attempt to return inside the vessel, the airlock jams and a flaming comet nears. If they can’t make it inside the ship’s protective hull, they will burn up. 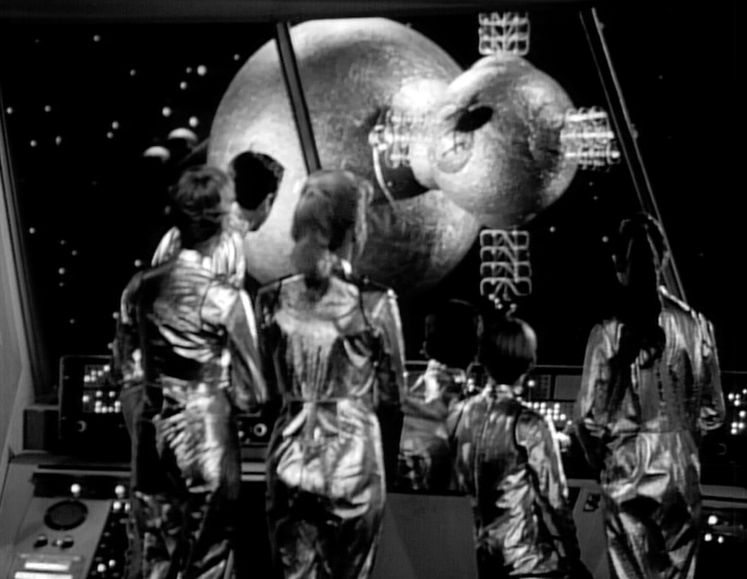 Even as Alpha Control declares “America’s first space family” lost, Will (Bill Mumy) picks up a signal somewhere nearby the Jupiter 2. Smith suspects his own people are attempting to rescue him, but the truth is far mysterious. The source of the signal is a derelict of alien origin. 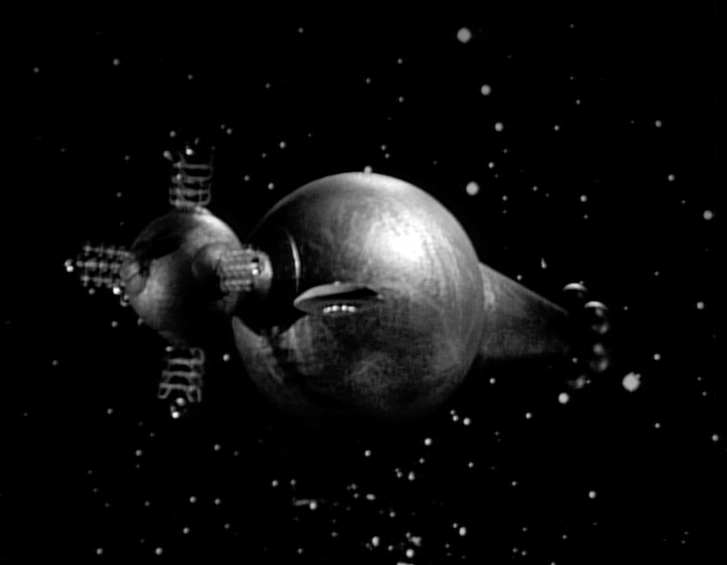 The Jupiter 2 is pulled inside the derelict, and John uses the opportunity to search the vessel for a star map that could pinpoint their location. Meanwhile, Will discovers the denizens of the ship...and Dr. Smith promptly shoots one of the aliens. Still, on this re-watch I couldn’t help but notice how long it takes to get to the central action. 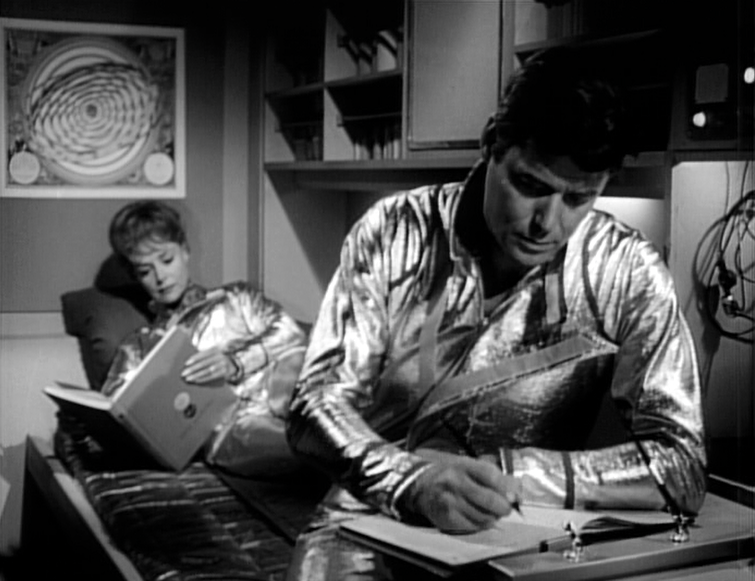 The first portion of the episode, with Maureen and John still on an ill-fated spacewalk takes forever to resolve. And everything is slowed down exponentially by the creative choice to act as if outer space is water, and all physical movements are occurring, essentially, in molasses. The end of “The Reluctant Stowaway” and the beginning of “The Derelict” are harmed to a large extent by the fact that the story -- and the characters themselves -- move so slowly. 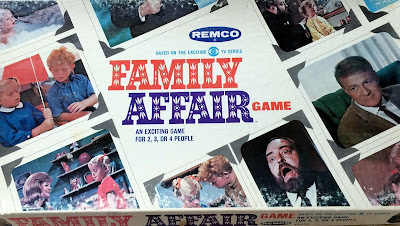 This is one area where the fifty year old series has not held up well. 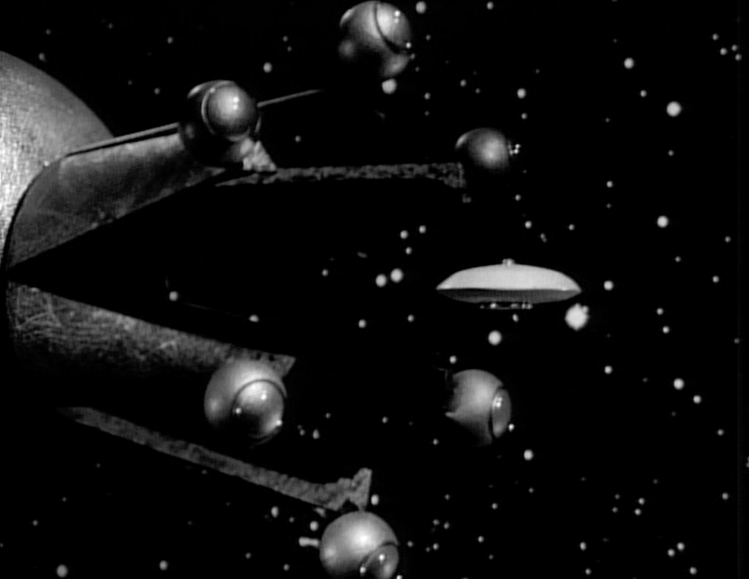 Once the Jupiter 2 enters the alien ship (which folds open in glorious, mid-1960s, pre-CGI miniature work…), the action picks up. 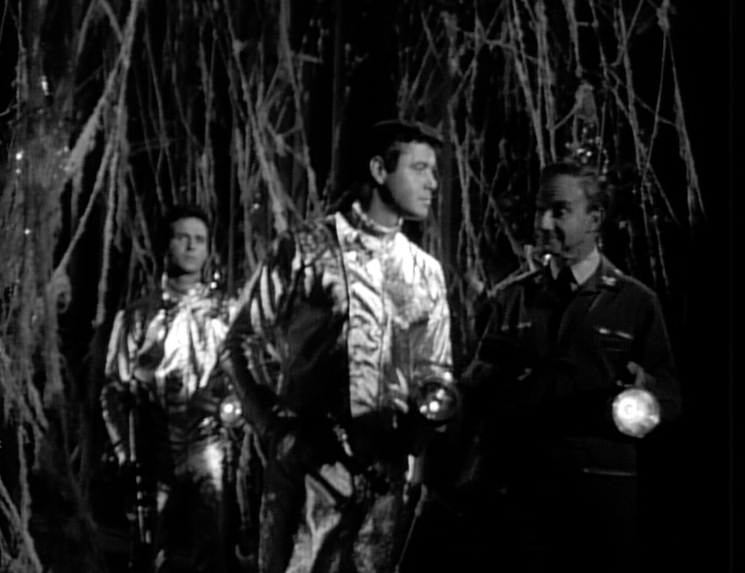 The Robinsons are confronted with an unknown species, a spaceship interior littered in cob-webs, and then truly alien appearing beings. Leave it to Dr. Smith to turn an opportunity for friendship into a disastrous first contact experience. 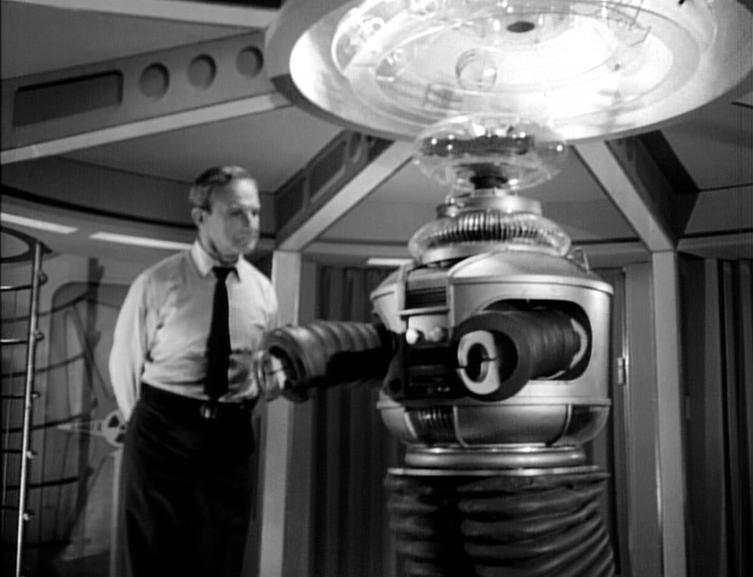 Still, this “chance encounter” with the aliens grants the Robinsons the information they need. And they set off towards a nearby planet, where they hope to settle. The setting of the alien ship provides some great production design. I like the weird computer alcove, where Major West and John Robinson seek to extract information. 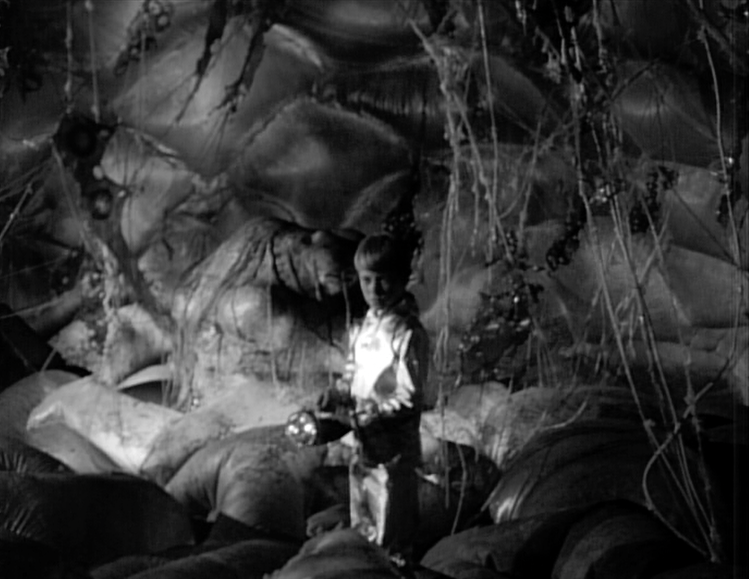 And the alien first emerges (near Will) behind an area that looks very much like brain matter. 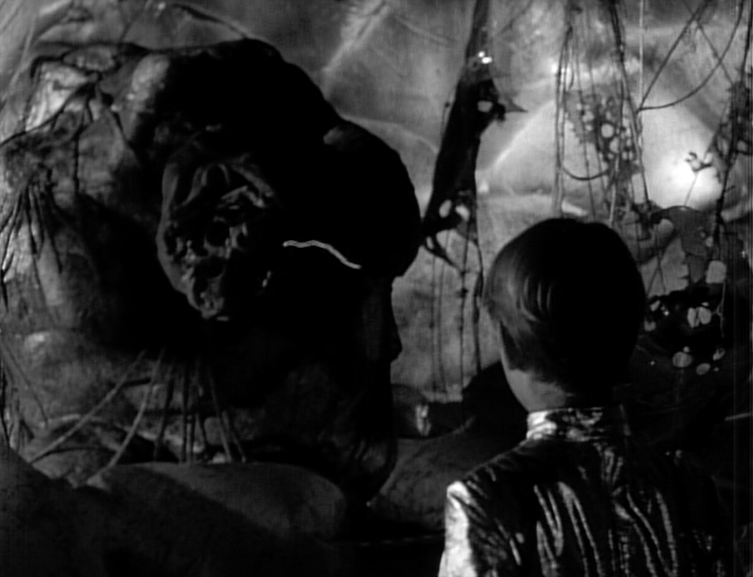 After so much 1960s “future” tech in the first episode, the interior of the derelict -- dark and frightening -- makes a great visual diversion. 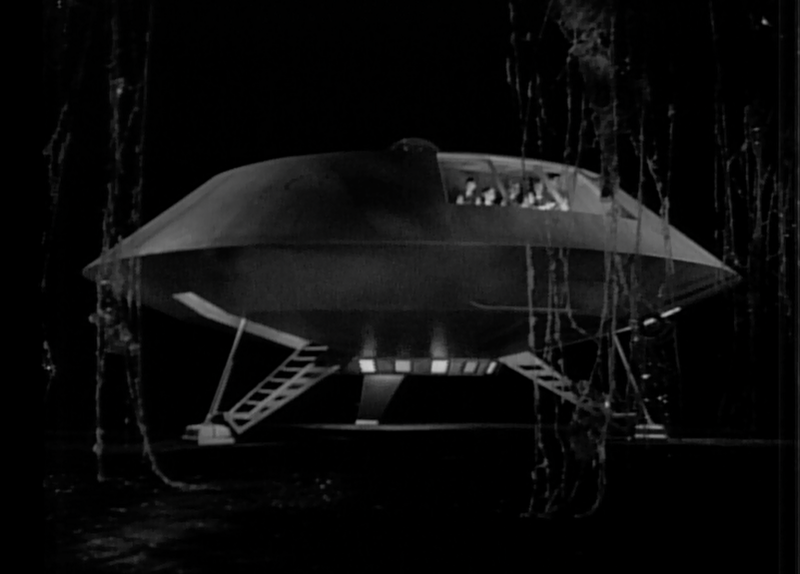 Indeed, I like the mysterious aspects of “The Derelict,” and the idea that the Robinsons are now un-tethered from Earth not only in terms of location and communication, but in terms of chronology. They reckon here with a spaceship that could be ages old, and certainly is the product of a culture far different from their own. 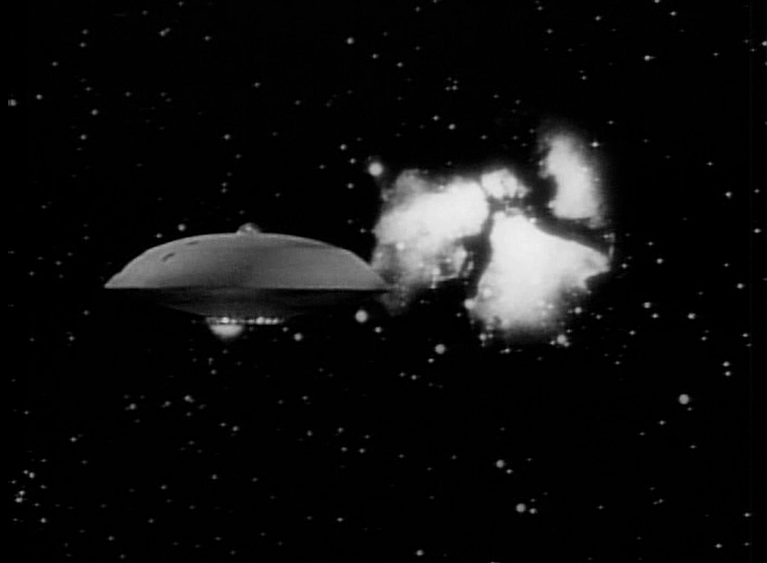 The special effects in this episode area all extraordinary, from the comet that approaches the Jupiter 2 to the composites from the ship’s control room that show the approach to the derelict. The landing sequence of the Jupiter 2, in dark, chaotic terrain, also holds up remarkably well. Perhaps aided by the moody black-and-white photography, these moments don’t show their age at all. The alien beings -- when they are first seen -- are similarly impressive. Non-humanoid in design, they appear to be genuinely from a different world and different form of evolution. They only time they don’t impress is during the final chase, when they seem to scoot across the ship’s floor as if on wheels (like Daleks). 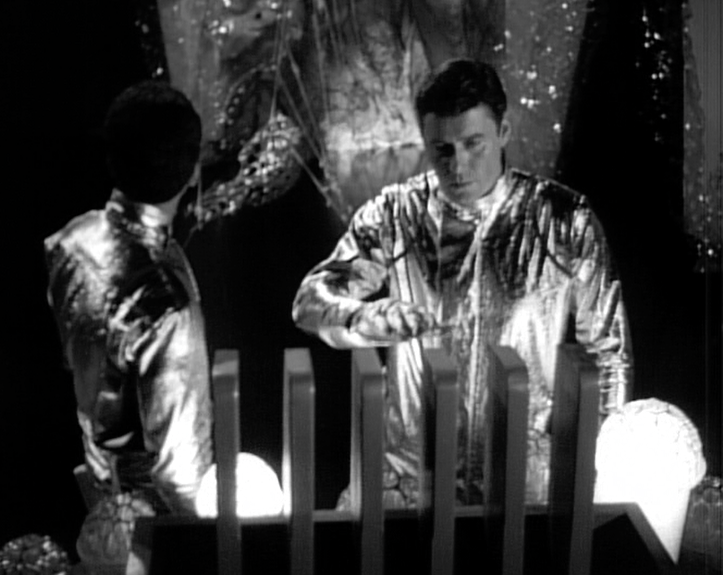 In terms of characterization, and in particular, Dr. Smith, John Robinson is right to treat him as a “stowaway” but in the very next episode, “Islands in the Sky,” he still has free run of the ship. There’s an old joke (originated by David Gerrold?) about Dr. Smith being given a tour of the nearest airlock. There are times in these early episodes, with lives grievously threatened, that Smith is treated too well by the others. He is constantly endangering the crew, and represents not just a current threat, but a future threat as well. If I were Robinson, I might not have tossed him out the airlock, but rather marooned him on that alien derelict and let him take his chances with the crew that he attacked. That’s his problem…let him clean it up. 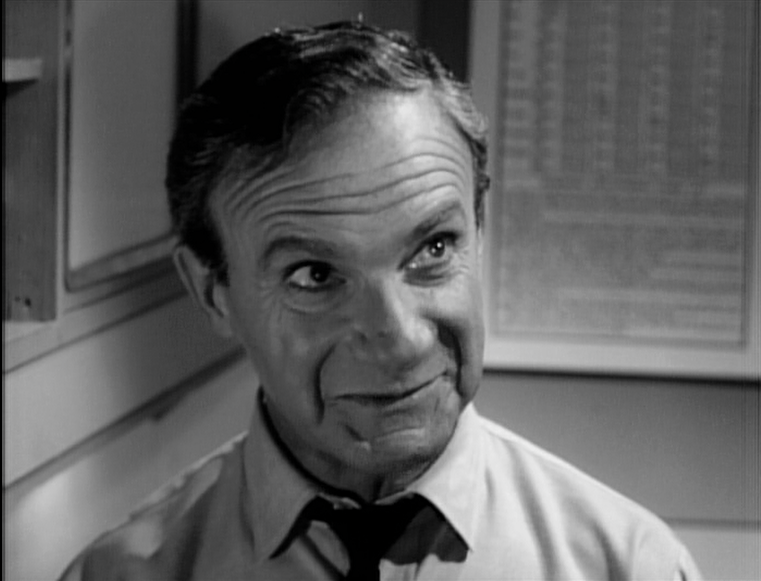 Speaking of airlocks, we’re only in episode two of Lost in Space at this juncture, and already the Jupiter 2 is malfunctioning a lot. A sensor stops working. The airlock jams. And so on. This thing needed a shakedown cruise! This episode is the very reason I fell in love with science fiction. I must have seen it when I was very young, perhaps 6-7 years old when the show was in repeats when it played on my local Boston UHF station. The sequence of the Jupiter 2 encountering the alien ship, being sucked inside (imagery that was nearly duplicated in the first Star Trek movie), and landing remain a huge thrill to watch to this day. The physicality of it all was what impressed me so much. Everything from the model work to the full-sized J2 mockup was just so visceral and real. Loved this show. 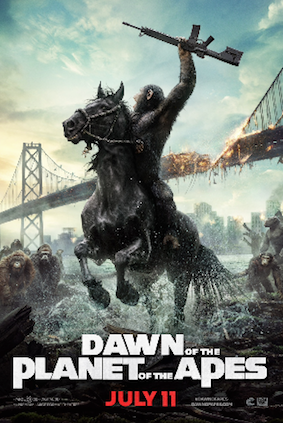 Too bad this episode now reminds me of one of the worst parts of that horrible film remake. Look closely and you can see doubles in the space suits for Maureen, John and Don when they are outside the Jupiter 2, trying to gain entry.